American and Mexican officials appeared at odds Saturday over the possibility of a deal that could prevent asylum seekers from reaching the United States. 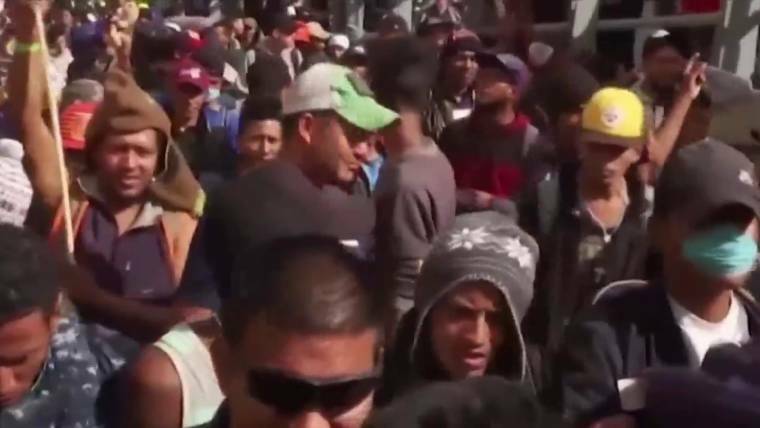 Two Trump administration officials told NBC News that the deal with Mexico’s recently elected government would force asylum seekers to remain in Mexico while U.S. courts process their claims. The officials added that operational and legal details are being worked out, and the deal is still at least few weeks away from going into effect. Sánchez Cordero added that the incoming government would be focused on protecting asylum seekers’ human rights and well being. 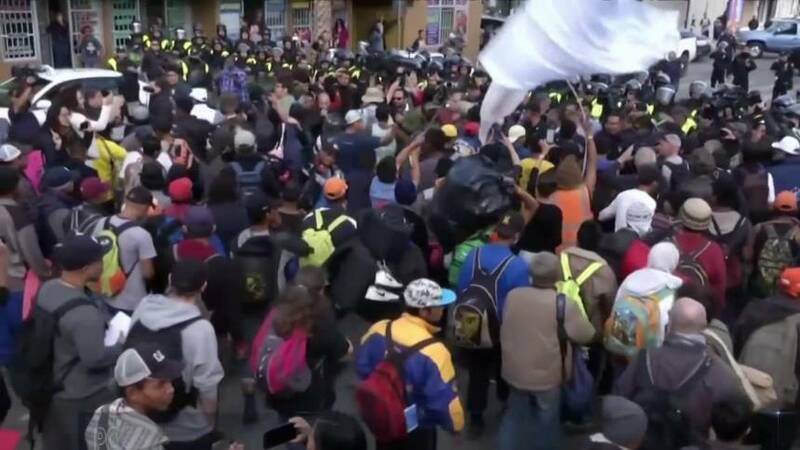 “The future government does not consider in its plans that Mexico assumes the status of ‘safe third country’ for the attention of Central American migrants, or of other countries, who are in Mexican territory, or for those who do so in Mexico,” the statement added. “President Trump has developed a strong relationship with the incoming Obrador Administration, and we look forward to working with them on a wide range of issues,” said White House Deputy Press Secretary Hogan Gidley.